Buying a new HVAC system for the first time can be daunting. What will your home need to keep you and your loved ones comfortable all year-round? New AC installation can be a big investment, especially if it’s your first time buying. Follow these tips and you will be sure to create a comfy atmosphere no matter what the weather outside is like. 1. Know the difference between an air conditioner and a heat pump. Heat pump systems are used for both heating and cooling. A heat pump removes warm air from the otherwise cool indoor environment during summer and reverses the operation during the cooler months. Read more about heat pumps vs. air conditioners in this blog. 2. Understand SEER ratings and how they improve energy efficiency. SEER stands for Seasonal Energy Efficiency Ratio, a rating for the energy efficiency of air conditioners. The lower the SEER, the less efficient the unit. ASHRAE recommends buying an air conditioner with a SEER rating of 13 or higher for the best energy efficiency possible from your AC. 3. Learn the types of central air conditioning. There are a few different types of central air conditioning systems now on the market. The split AC system is the most common with the condenser unit (either heat pump or air conditioner) outside and an air handler inside. These two pieces are connected by pipes filled with refrigerant and operated by a fan and coil system. Some older homes lacking ductwork, however, must be accommodated with a ductless AC system. A ductless system also has an outdoor unit (albeit much smaller) and is connected to one to four indoor blower units mounted high on the inside on a wall. Each room to be cooled must have the ductless system installed. 4. 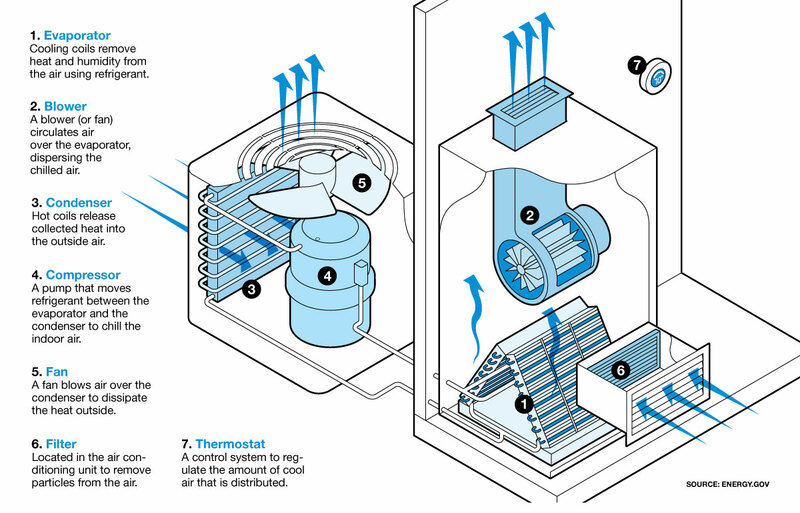 Figure out how an air conditioner works. It’s important to know the basics of how a machine runs so that you will be more able to explain what went wrong if needed. Being a first-time HVAC buyer can be an exciting time, don’t let it be stressful! 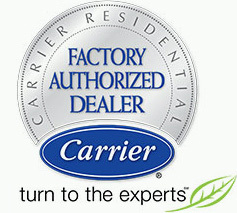 From learning about the HVAC system to choosing the right sized unit and thermostat, the HVAC experts at Palm Air AC are here to guide you through every step of the process. 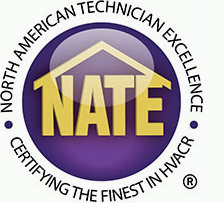 We will be there for you when the system needs routine, preventative maintenance, or an emergency AC repair. Contact us now at or schedule an appointment online.